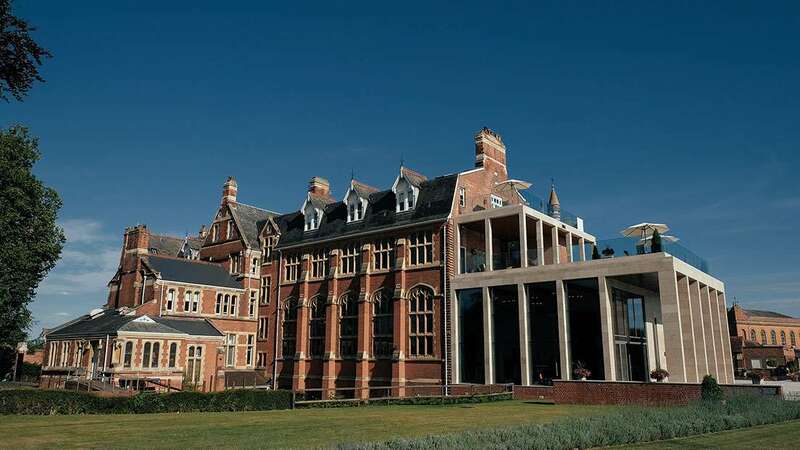 The historic Stanbrook Abbey Hotel near Worcester has officially launched as part of the award-winning Hand Picked Hotels collection, with a major push on attracting visitors to the region. The Grade II listed former abbey, located close to the county town of Worcester at the foot of the Malvern Hills in Worcestershire, has joined the group of 20 country house hotels and resorts across the UK and the Channel Islands as part of a strategic expansion to boost the Hand Picked presence in the heart of England. 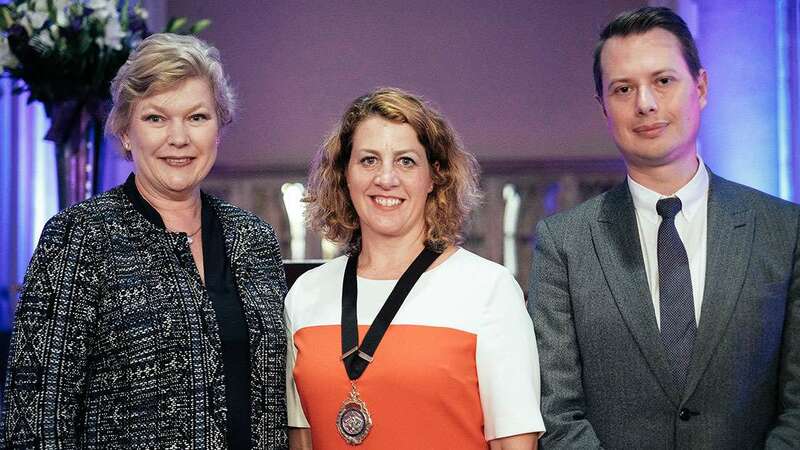 The official launch of Stanbrook Abbey Hotel into the Hand Picked Hotels collection was marked on 5th July when a celebratory reception was held for special guests in the hotel’s stunning Callow Great Hall, hosted by Chairman and Chief Executive of Hand Picked Hotels, Julia Hands. 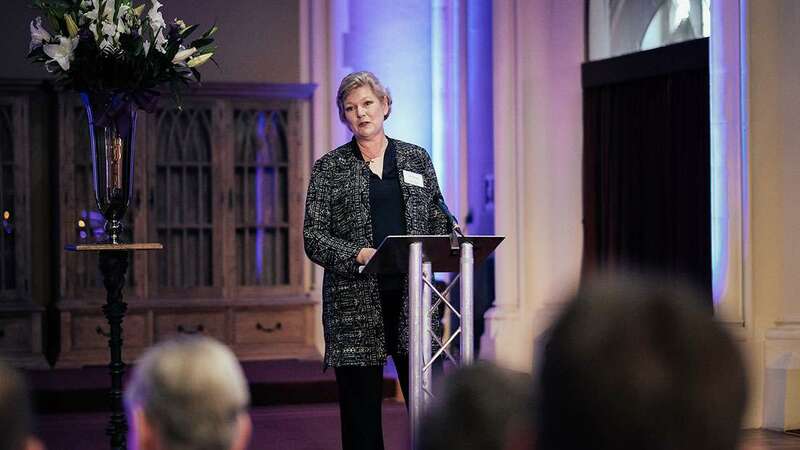 Julia Hands, who formed Hand Picked Hotels in 2001 said: “Stanbrook Abbey Hotel has a wonderful setting and a fascinating history which perfectly complements our portfolio of architecturally stunning hotels in relaxed and stylish surroundings. As a collection of individually designed hotels, we take great pride in offering our guests exceptional bedrooms, exquisite food, fine wines and excellent service and Stanbrook Abbey Hotel will reflect this ethos now as part of the Hand Picked family. Andrea Borwell-Fox, President of the Herefordshire and Worcestershire Chamber of Commerce, welcomed Hand Picked Hotels to the region, commenting, “We are delighted that Hand Picked Hotels is joining the business community in Worcestershire, bringing a wealth of experience as a group running country house hotels in key locations for leisure and business across the UK and the Channel Islands. The hotel has 55 bedrooms and a fine dining restaurant, Charlottes, as well as The Piano Bar for afternoon teas and George’s Bar, both on the ground floor, offering wonderful views of the grounds. There are 14 unique function spaces including a wine cellar, games room, the historic Thompson Dining Hall and the grand former chapel, Callow Great Hall. There is also a garden pavilion, private dining rooms, extensive outdoor space and the stunning Brides Manor, providing distinctive settings for weddings, private parties and corporate events. Launch rates for an overnight break with breakfast start from £129 per room per night (midweek) and £189 per room per night (weekend). Day Delegate Rates for meetings and events start at £49 per person. All rates include VAT and are subject to availability. Please call the central reservations team on 0845 458 0901 or visit www.handpickedhotels.co.uk/stanbrookabbey for more information.